« Don’t look now! The party is just around the corner! 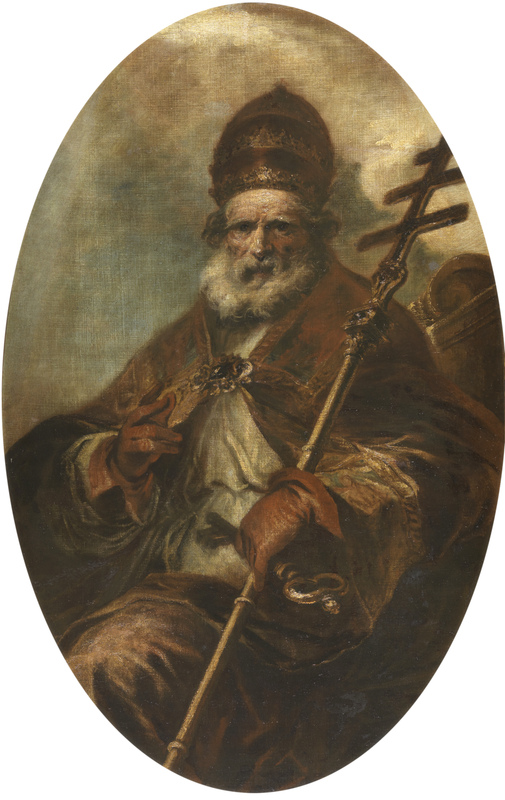 Almighty god, who madest Saint Leo to be both the refuge of the State, and also the bulwark of the Catholic Faith: Grant that the courage wherewith thou didst enable him to be stedfast in the evil day may be ours also in upholding the Christian standards which thou hast given us; through Jesus Christ our Lord. Amen. O God, who didst strengthen thy holy Bishop Leo to contend earnestly for the truth of thy Son’s sacred Humanity: Mercifully grant that we may be guided by the light of his teaching to believe rightly the Incarnation of our Lord Jesus Christ; who liveth and reigneth with thee and the Holy Ghost, ever one God, world without end. Amen.